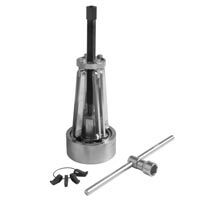 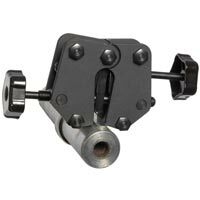 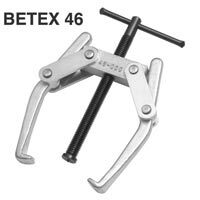 Betex 48/49 is designed for dismantling flush-fitting bearings and other parts where an ordinary puller would be unable to get a proper grip. 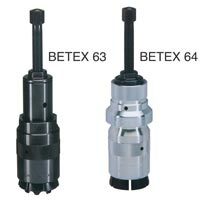 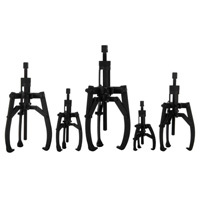 Suitable for various applications. 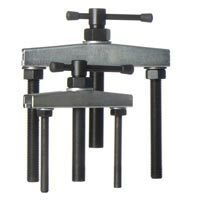 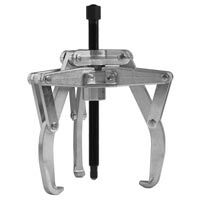 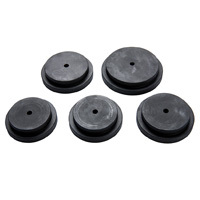 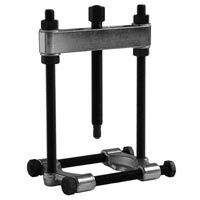 *NOTE: The Hydraulic Mini-Press Option can be used with these pullers.